We launched our Kickstarter today which you can find here! Now we have our brand new episode to promote it and as to why we are doing this Kickstarter! Listen and enjoy! Just Over 3 Weeks to Go! 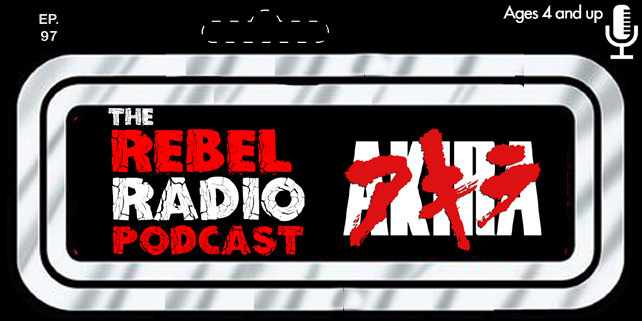 Rebel Radio Episode Four Now Available! Four Weeks To Go! Donate & Help Us Out! The Rebel Radio Kickstarter Continues! Day 2 Of The Kickstarter! Help Us Out! Rebel Radio Kickstarter Launching In Two Days!